Posted in Go ride your bike! Hey L-A-D-I-E-S! 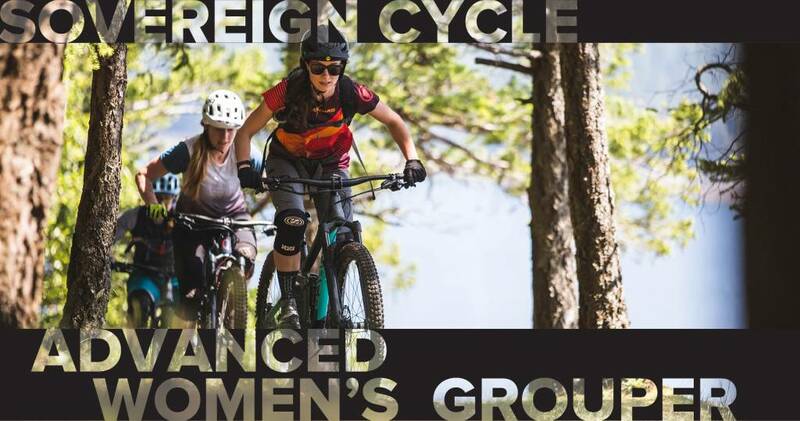 We hear you had a ton of fun last year so, we're excited to bring back a second season of advanced women's group rides, with a couple tweaks to increase the stoke! Rides are scheduled bi-weekly on Thursday evenings, this way, those of you who enjoy a good 'ol rip with the boys, can still attend our Tuesday co-ed groupers (as well as the odd trail night they have planned). We want to see more of you out on the black nights, so this summer you'll have a better opportunity to progress your skills from one ride to the next. Throughout the season, chosen routes will steadily increase in difficulty (speed, distance, technicality - yes, both climbs and descents). This is a great way to judge if you're ready for the upcoming ride, and we'd wager to bet, you'll get faster simply by showing up each time. Ready? Let's do this! Thursday evenings (bi-weekly) starting May 2nd at 6:00pm. Our planned route will be posted in advance (typically Tuesday evening) on Facebook. See you soon!